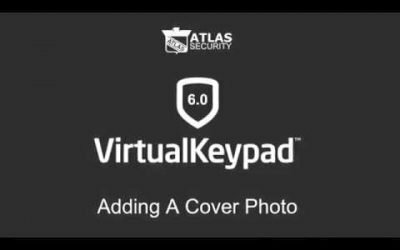 This video will teach you how to add, edit, and delete Cover Photos in the Virtual Keypad App. 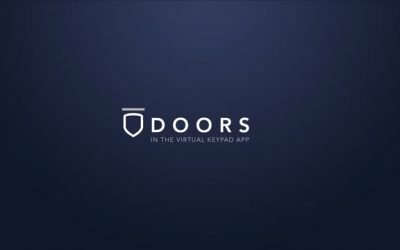 This video will teach you how to add, edit, delete, and use the doors feature in the Virtual Keypad App. This video will teach you how to navigate and change the settings of the Virtual Keypad App. 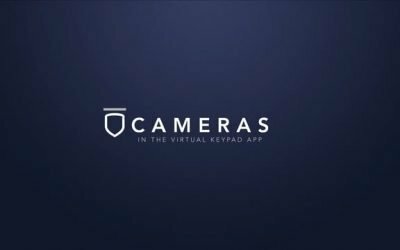 This video will teach you how to use the cameras feature of the Virtual Keypad App. 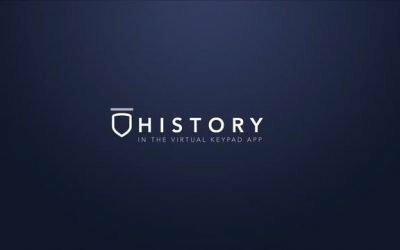 This video will teach you how to use the history feature of the Virtual Keypad App. 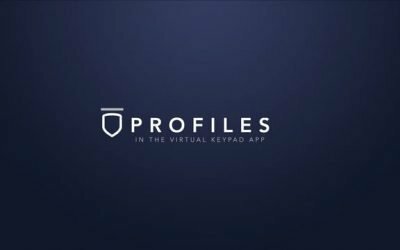 This video will teach you how to use the profiles feature in the Virtual Keypad App. 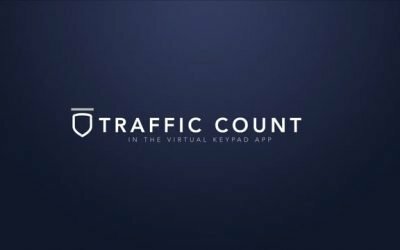 This video will teach you how to use the traffic count feature in the Virtual Keypad App. This video will teach you how to add, edit and use the geofences feature in the Virtual Keypad App. 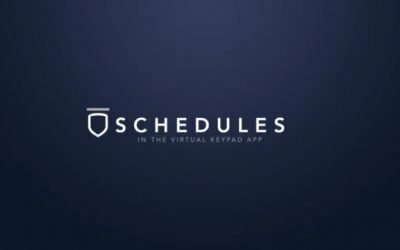 This video will teach you how to add, edit, delete, and use the Schedules feature in the Virtual Keypad App. This video will teach you how to use the Actions feature in the Virtual Keypad App. This video will teach you how to use the Outputs feature in the Virtual Keypad App. 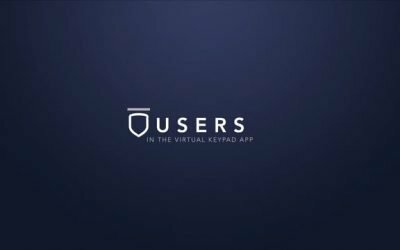 This video will teach you how to add, edit, and delete a user in the Virtual Keypad App. 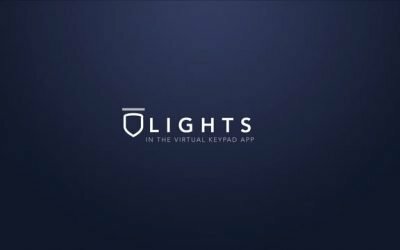 This video will teach you how to add, edit, delete, and use the light feature in the Virtual Keypad App. 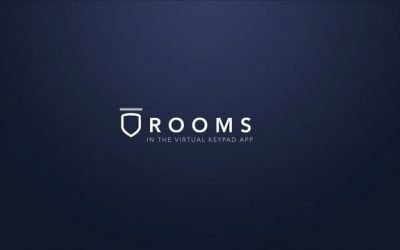 This video will teach you how to add, edit, remove, and use the Rooms feature in the Virtual Keypad App. 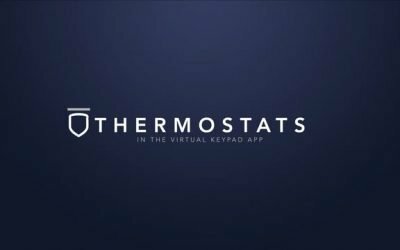 This video will teach you how to add, edit, delete, and use the thermostat feature in the Virtual Keypad App. 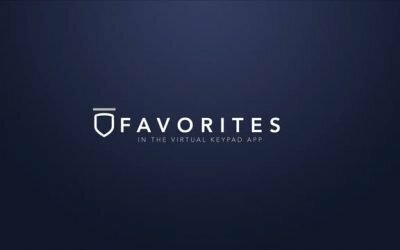 This video will teach you how to add, edit, delete, and use the Favorites feature in the Virtual Keypad App. 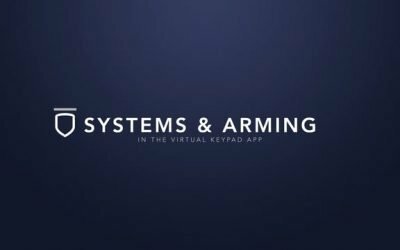 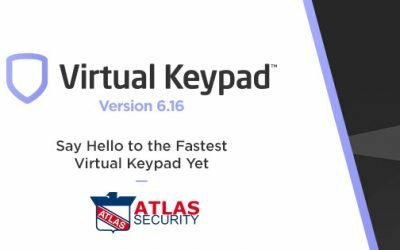 This video will teach you how to use the Systems and Arming feature in the Virtual Keypad App.